Arbor Ridge Crossing Phase 3 is now open! Choose your home site and floorplan now, and move in 7 to 9 months! 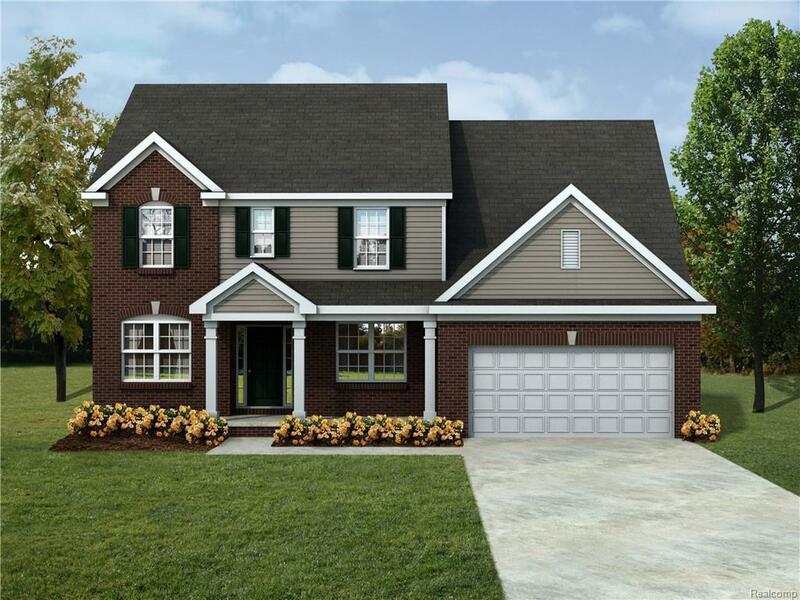 This fabulous McKinley floorplan offers lots of space just where you need it! 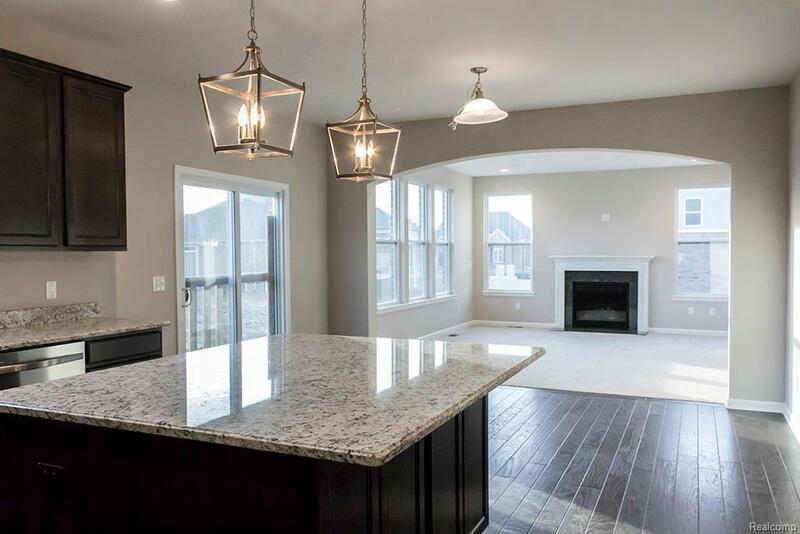 Incredible kitchen with hardwood floors, quartz countertops, walk-in-pantry, and expansive island, is open to nook and great room, all with views into the spacious back yard. 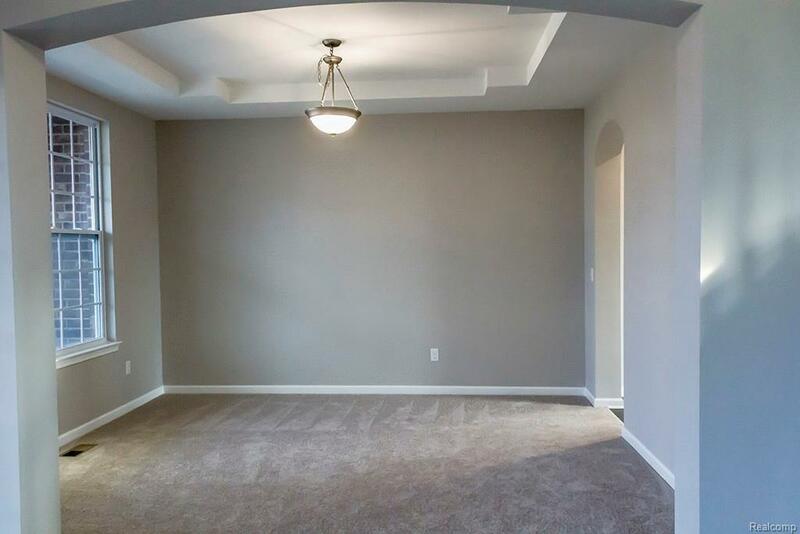 Formal living and dining off foyer. Eye-catching staircase looks into both great room and foyer! 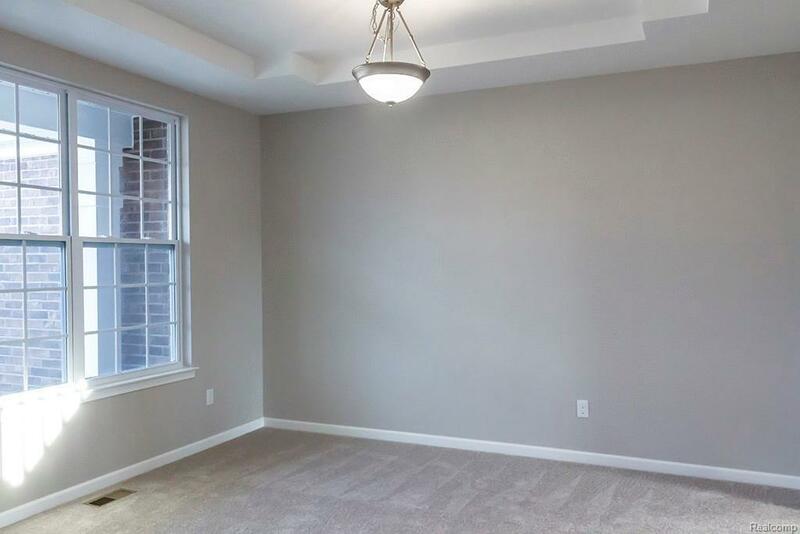 Upstairs, find a central loft area, perfect for an additional family room or office, surrounded by four bedrooms. The master includes a tiled shower, private commode, dual sinks, and lots of storage! Bedrooms 2, 3, and 4 share access to the hall bath, with tub/toilet area private from sink area. As this home is not yet built, *Pictures are a representation and not of actual home* Love this home but not the location? We can build on your lot--ask us how! Listing provided courtesy of Lombardo Realty.